We can't get enough of Eighty8, Cary's newest Asian Bistro! This restaurant, across from Park West Village, puts an "exotic twist on Asian cuisine". 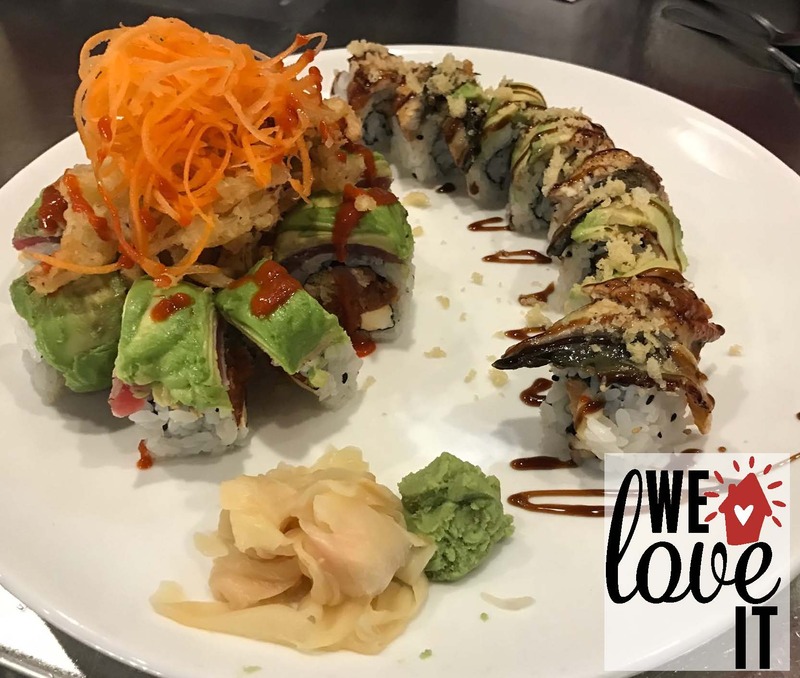 With buy one get one sushi Sunday - Thursday (and boy is the sushi delicious! ), and rotating live music on Friday's... Any day is a good day to go! So, head on over to Eighy8 for your next date night or girls night out!